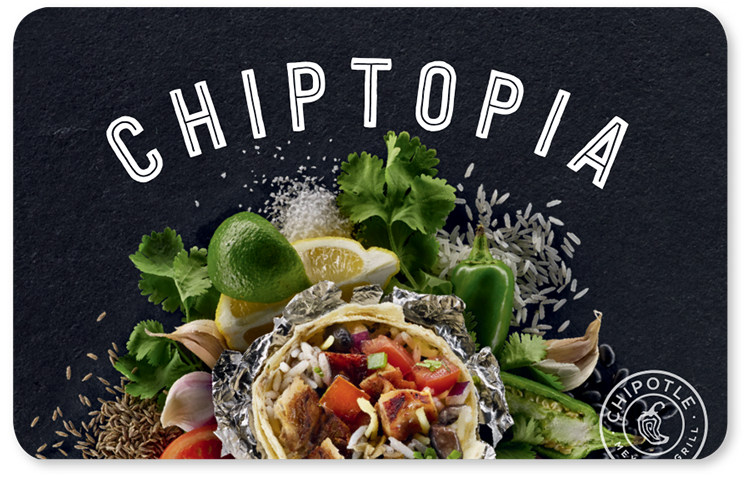 For Chipotle, this summer is set to end on a sore and somber note. Its much hyped and talked about loyalty program, Chiptopia Rewards, has miserably failed. It’s not at all surprising to us. In fact, we pointed a finger to its possible failure almost two months ago when the program debuted. Chipotle recently reported a 30% sales decline, with stock prices falling 36% over the past six months. So, what made us think about its failure despite the fact that Chipotle is one of the biggest American chain of fast food restaurants and has a considerable chunk of customers? 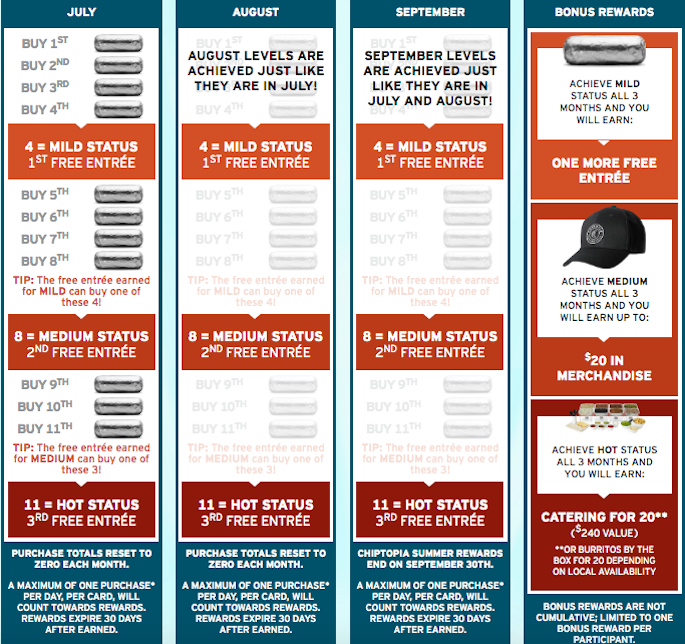 Let’s put Chipotle’s loyalty case study under the microscope. 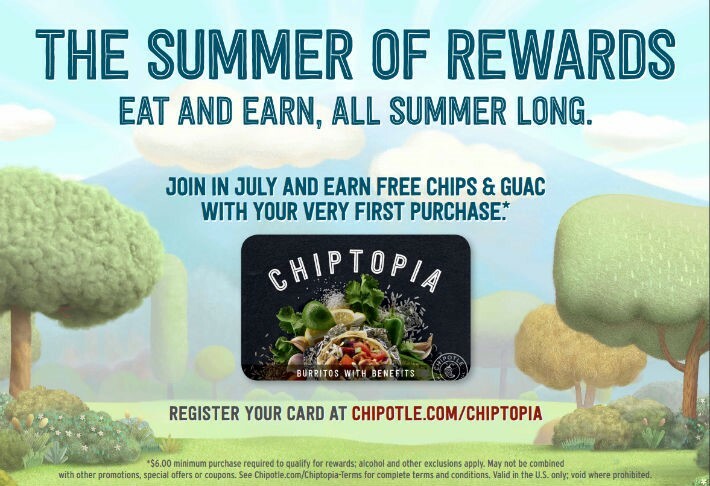 Called “Chiptopia,” the summer rewards program started on July 1 and continues through this month. It isn’t based on dollars spent or points accumulated but on a frequency of paid visits. The more guests eat at Chipotle, spending a minimum of $6 before tax, the more freebies they can earn. The rewards were tempting for customers. For the purchase of 12 burritos over the three months (four per month), customers had the opportunity to get four free burritos. That means it has a return rate of roughly 33% for customers, which is incredibly high. 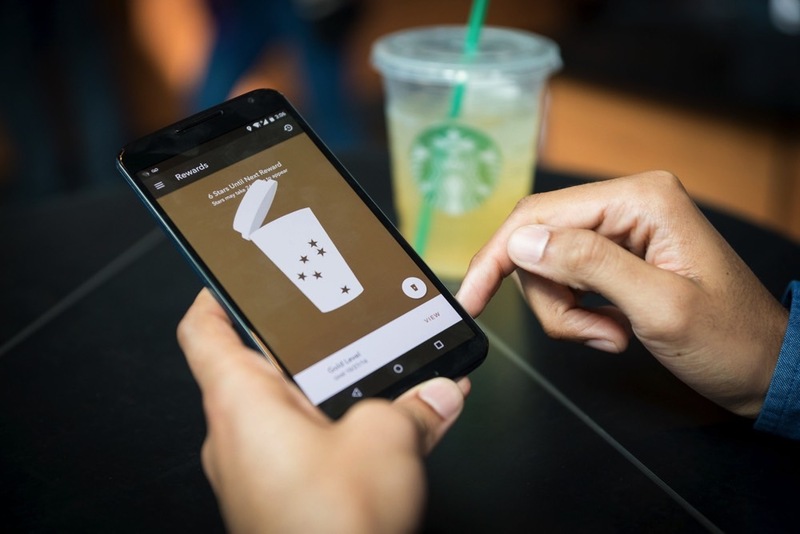 Even Starbucks Rewards program members get an 8% return rate. So, undoubtedly there was a huge pull in the program. Unsurprisingly, by late July, the program had more than 3.6 million participants and accounted for 30% of all transactions. It has also placed the burden of $70 million on the fast food chain because of the free food coupons from February to May. The case in point here is, despite spending such a colossal amount of money, the program has tanked. And we are interested in focusing on the reasons for Chipotle’s loyalty failure because it can easily become a prototype of a badly conceived and even more badly executed program. After its analysis, you, as a loyalty or referral marketer, will be able to gather the points which you must avoid while devising your own programs. So, why did it fail? It’s a maze. Too many layers, too many conditions, and too many calculations. It’s a lot of mind work to break it down and come to the conclusion that you will have to buy 11 burritos to get 3 free, as long as you only buy one per day within 30 days. The three-tiered system needs proper clarification, as each level has slightly different rewards and a long list of qualifiers. And nobody will trouble his mind only to get free burritos! B) Ignoring High Spenders: Since its inception, Chipotle’s loyalty program had been about rewarding frequent buyers. It was never about rewarding high spenders. If you are not a regular visitor at Chipotle and if you spend $200 in one or two visits, you will earn only one or two entries. In comparison to low spenders who visit the restaurant chain more frequently, those big spenders aren’t being treated well! To clarify, it’s fine, and often even advisable, to reward customers based on the frequency of their visits. However, there should be some sort of differentiation or tiered system to recognize the fact that you have different types of customers. VIPs should be treated as such! Moreover, the program doesn’t even offer customers substantial value. Customers have to spend a minimum of $24 to get one free entrée, $42 to get two free and $54 to get three free entrees—a much bigger cost than simply buying the three entrees. C) Shorter Duration: You cannot cultivate loyal behavior among customers by just giving away freebies. 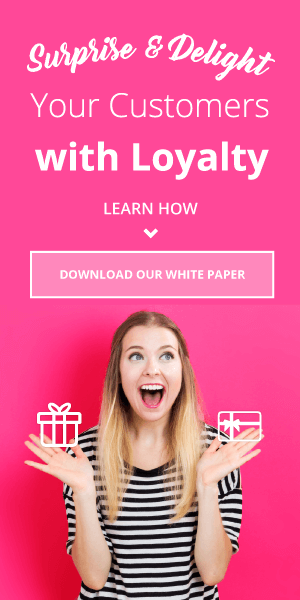 Loyalty is an emotion, a connection that customers feel with the brand or product. They feel proud about being associated with a brand. And nurturing such a bond takes time. Three months is too short a period to achieve it. And that’s why questions are beings asked about its claim of being a loyalty program. 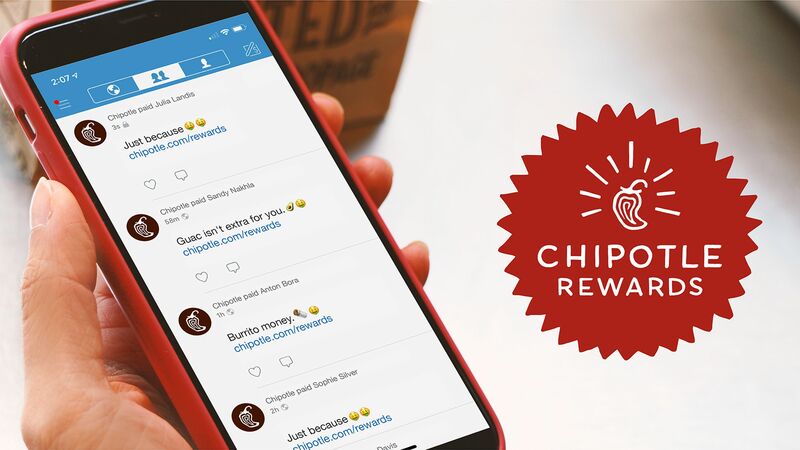 Scott Robinson, VP of strategy and design at Bond Brand Loyalty, say that Chiptopia shares many of the same mechanisms of a loyalty program (e.g. 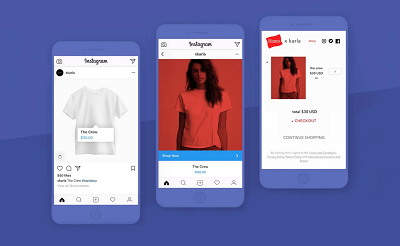 the ability to identify customers, monitor engagement, and guide them to purchase), he considers it as a promotion due to its temporary structure and its fanatical focus on discounts. 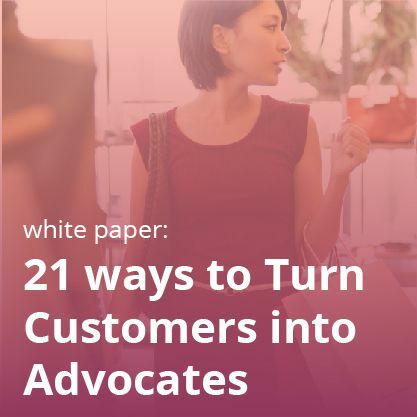 At the most, it can be considered as a continuity program to get customers to purchase one more time, not drive loyalty. Naturally, such programs may arouse interest among customers, but they will never ensure loyal behavior. Promotional programs are not meant to drive loyalty as they can’t! The process of using rewards via plastic cards is too old and too inconvenient. First, the customer will have to get that plastic card. Then, he will have to register it online when he goes to his home and he will have to carry it around all the time. The point is customer may lose it or he may forget it somewhere. It’s not a coincidence that only 18% of plastic card-based users remain active after 3 months. Similarly, it’s also burdensome for companies. Creating thousands of plastic cards, integrating with the POS, and paying to analyze your own data is a costly affair. Many companies have avoided it. But Chipotle wrongly thought it might work for them! To Conclude: Chipotle’s loyalty program neither had the soul nor the feel of an optimized, well-though-out reward program. You have to engage your best customers with mobile. 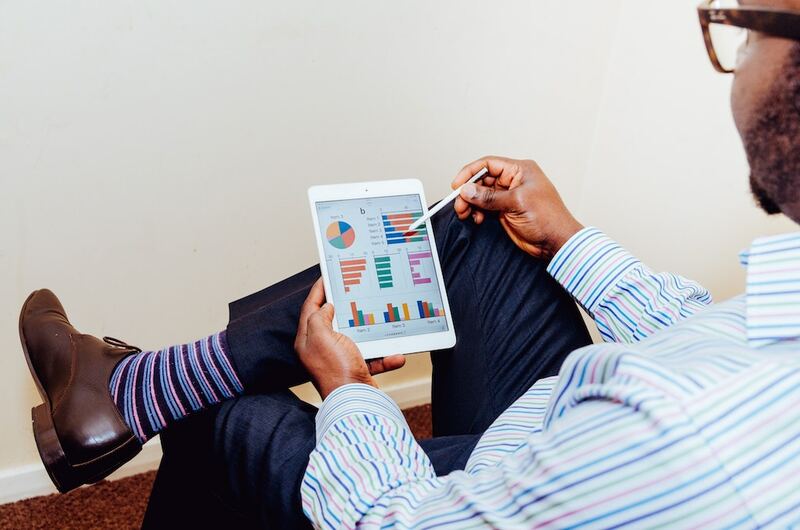 You have to use big data to learn more about customer behavior. You have to segment your users. You have to use rewards to make them advocate for your brand. These things take time. Chipotle made a mistake in considering loyalty as a sprint. In reality, it’s a marathon! Note: You can avoid the mistakes that Chipotle did. 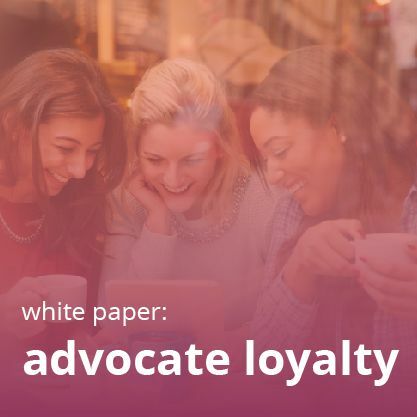 You can learn a lot more about crafting an effective, ROI-focused loyalty program that grows both retention and acquisition through our guide, Advocate Loyalty: A Four-Point Strategy. Don’t forget about our overview for the coming year: Customer Retention in 2018: Driving Emotion with Technology!